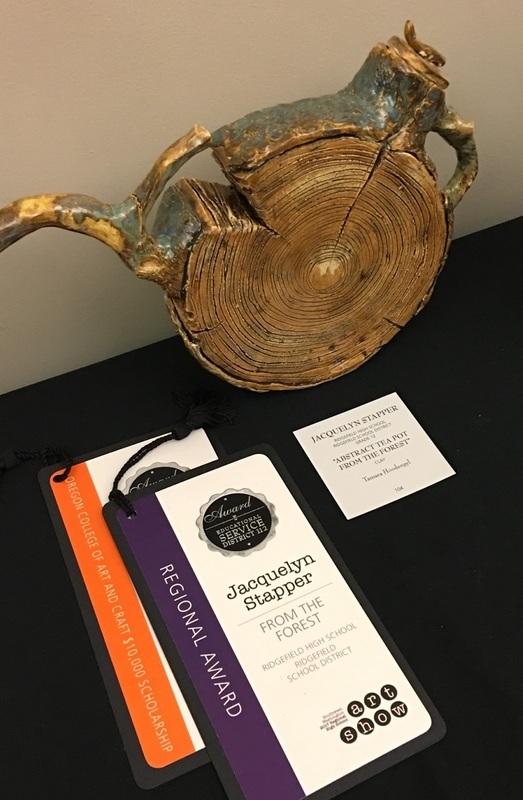 Five Ridgefield High School students earned prestigious art awards in March for their entries in the Southwest Washington 2017 Regional High School Art Show sponsored by Educational Service District 112. 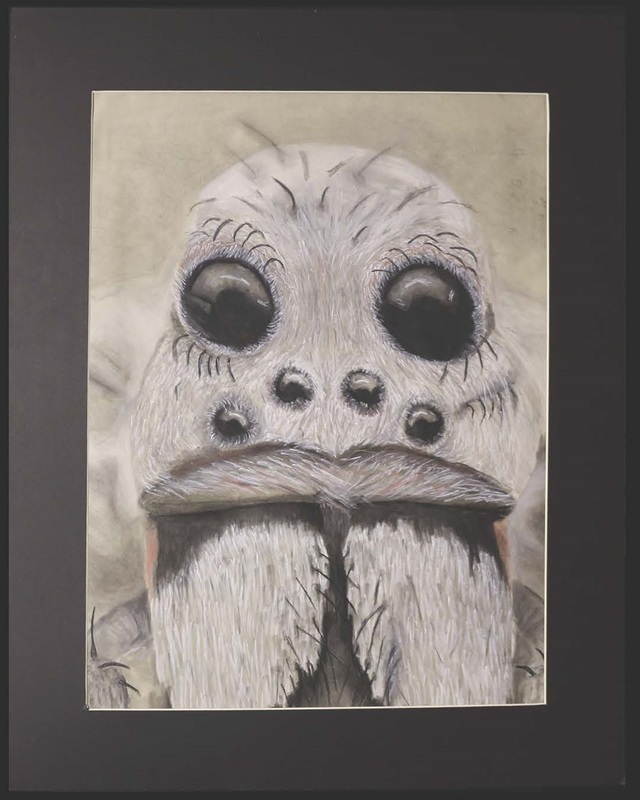 The annual contest, now in its 44th year, provides students with an opportunity to showcase their artwork and recognizes them for their artistic talent. It is open to all high school students in Grades 9-12 in Southwest Washington. 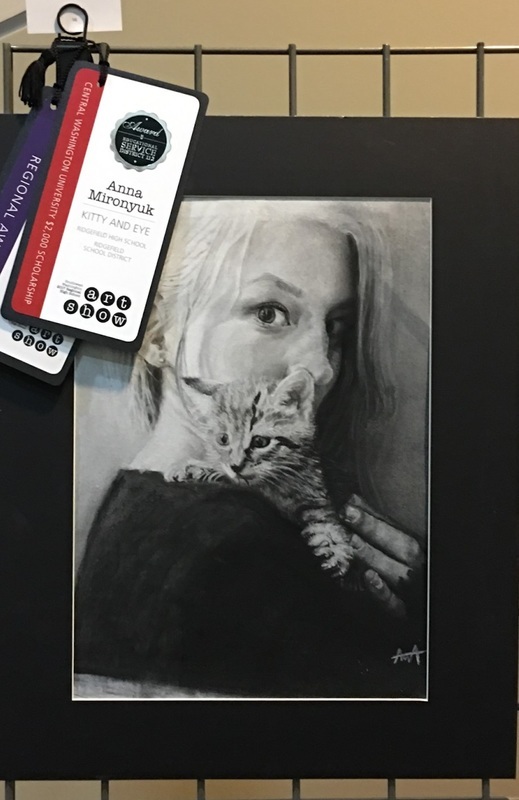 Additionally, for their winning artwork entries, Anna Mironyuk received a $2,000 scholarship to Central Washington University, and Jacquelyn Stapper received a $10,000 per year (four-year) scholarship to the Oregon College of Art and Craft. 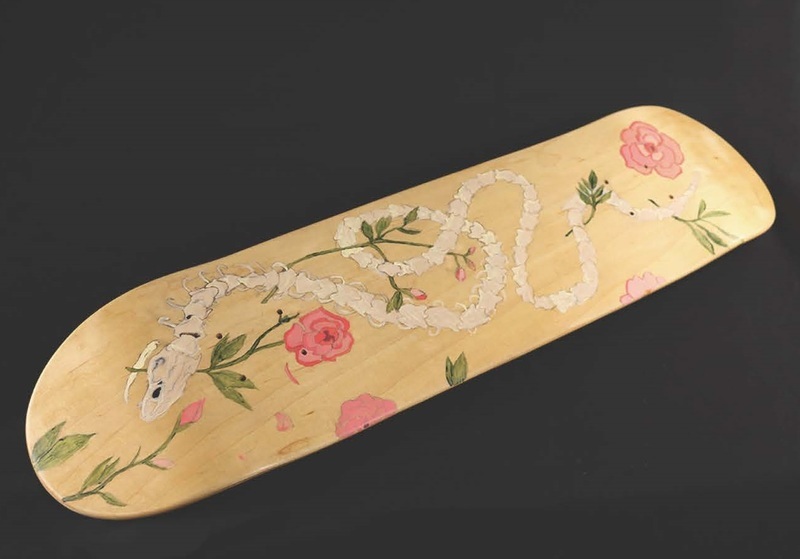 Regional award winners will advance to the Superintendent’s High School Art Show in Olympia where their entries will be judged along with the regional winners from other educational service districts in the state. 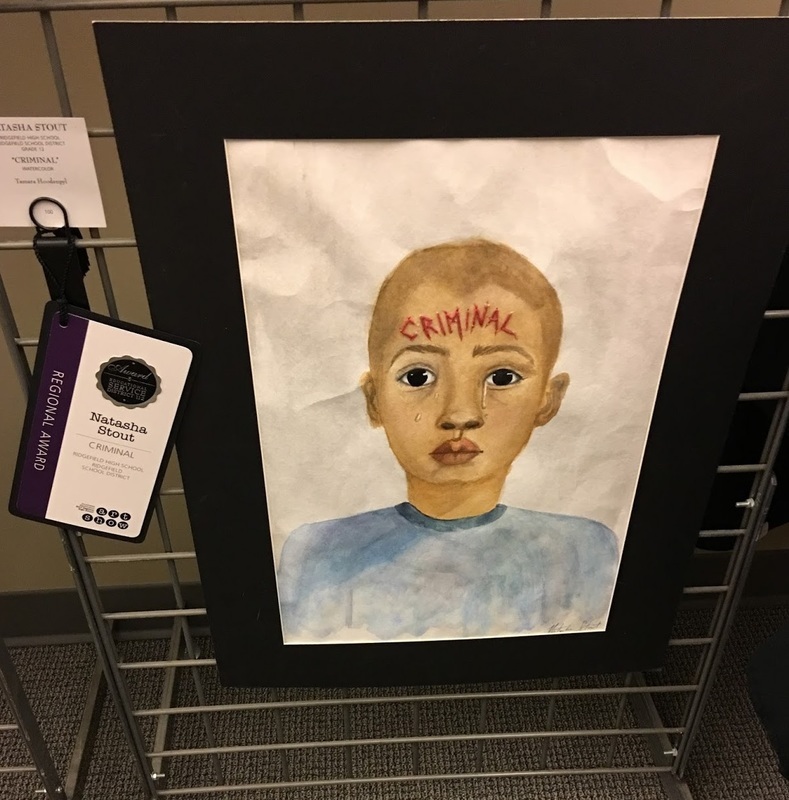 The annual event is scheduled for May 19 and is co-hosted by the Office of the Superintendent of Public Instruction (OSPI) and the Washington Art Education Association (WAEA).